To celebrate the launch of comedy series Search Party, Turner (TBS) commissioned Francworks to document the story behind their beautifully illustrated promotional material. 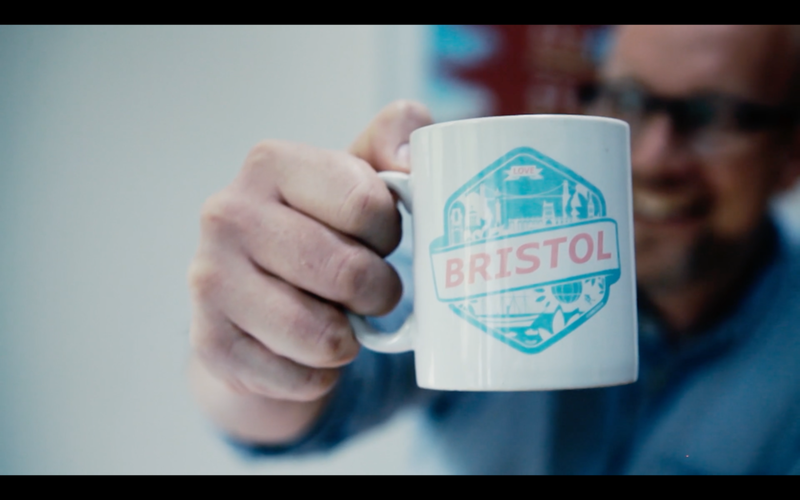 It was fascinating to get under the skin of illustrator Sam Hadley's working process, and capture Bristol's creative atmosphere through the lens. Post-production was completed in-house.